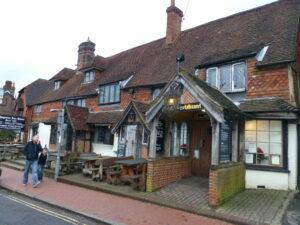 The Chequers Inn is a traditional country pub, hotel and restaurant located in the heart of Forest Row on the A22. 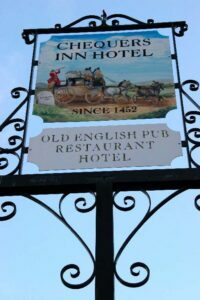 Sit on the pretty terrace at the front of the pub with a drink and watch the world go by! The restaurant offers great food throughout the day and evening. 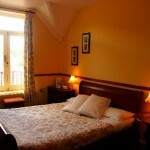 Why not stay in our lovely rooms and explore the area. We can also offer conference facilities with accommodation on site. On Tuesdays we have an Open Mic evening from 8-11pm. Visitors are welcome to sing, play, tell stories or recite poetry.